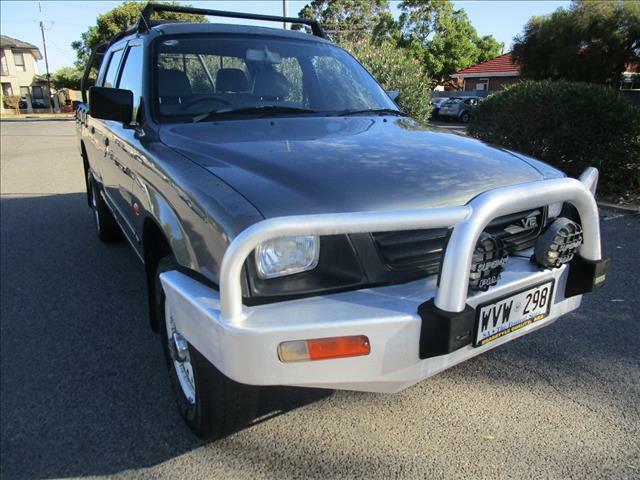 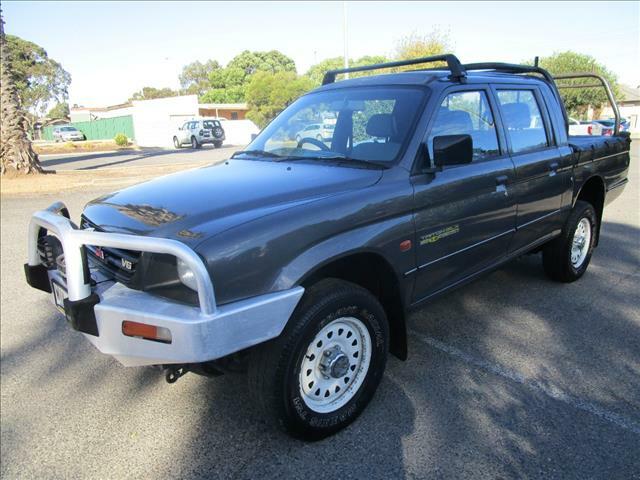 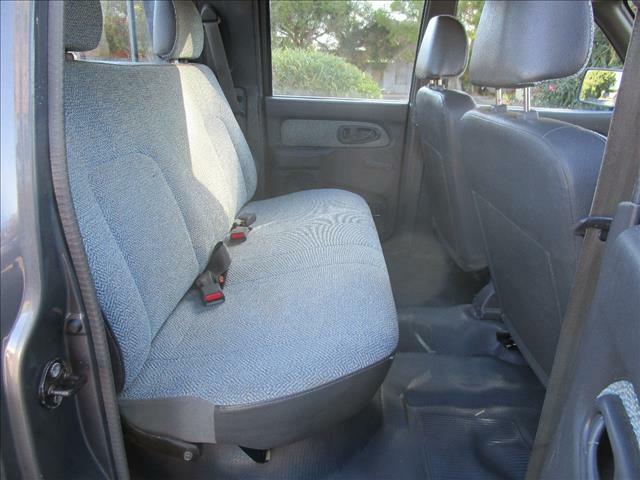 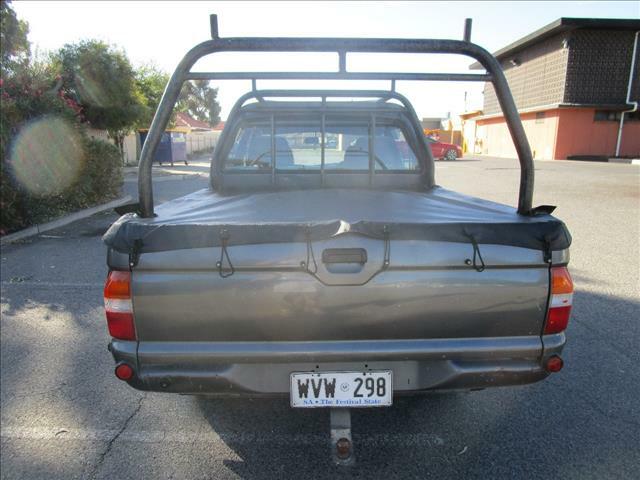 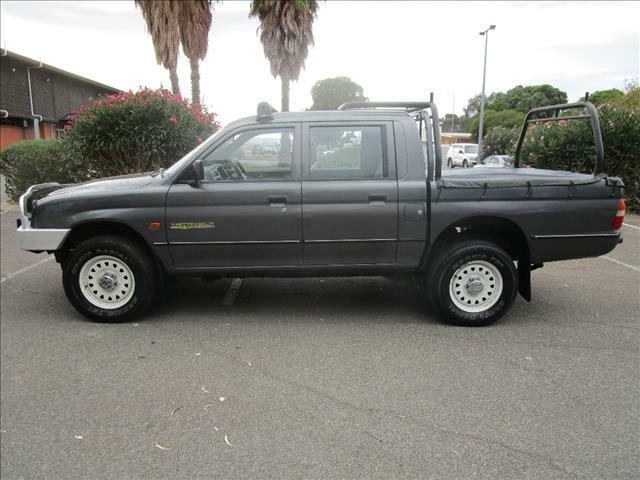 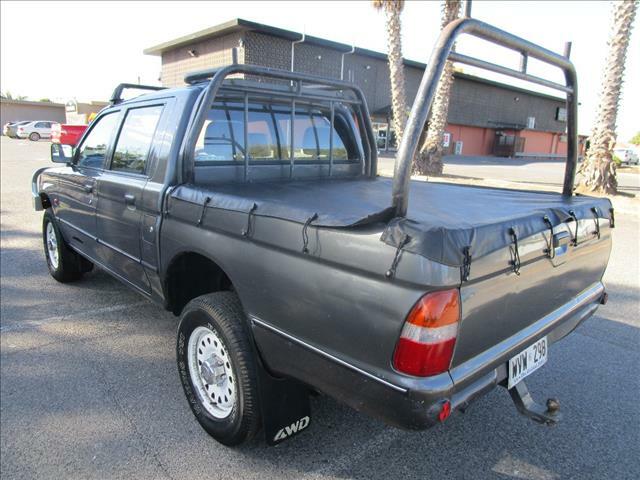 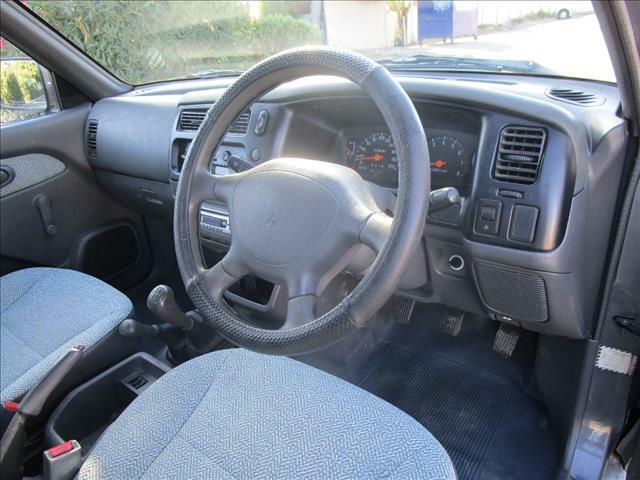 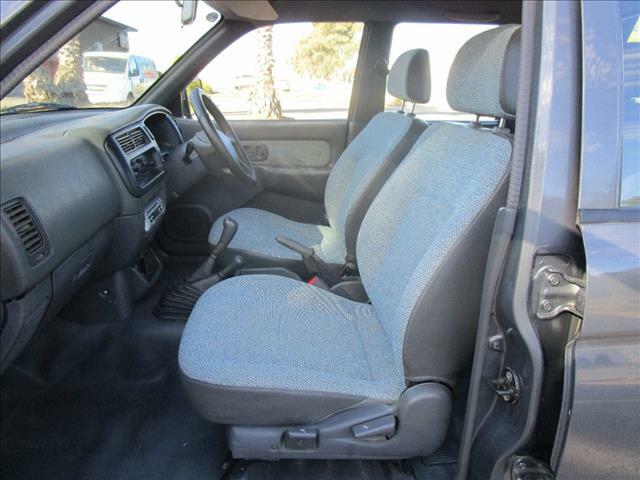 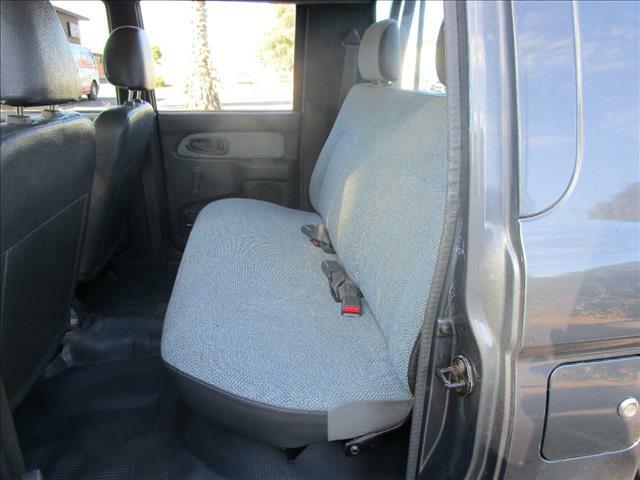 Cheap Used 1998 MITSUBISHI TRITON GLX (4x4) MK DOUBLE CAB UTILITY for sale in Adelaide | Used 1998 MITSUBISHI TRITON's in Adelaide at wholesale prices! 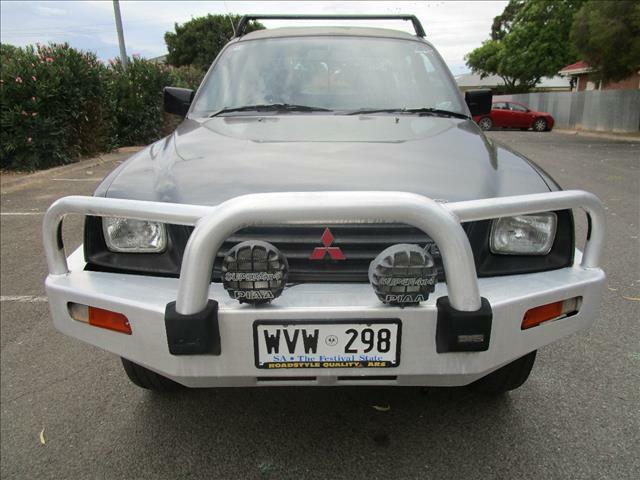 Not the MITSUBISHI TRITON you were looking for? 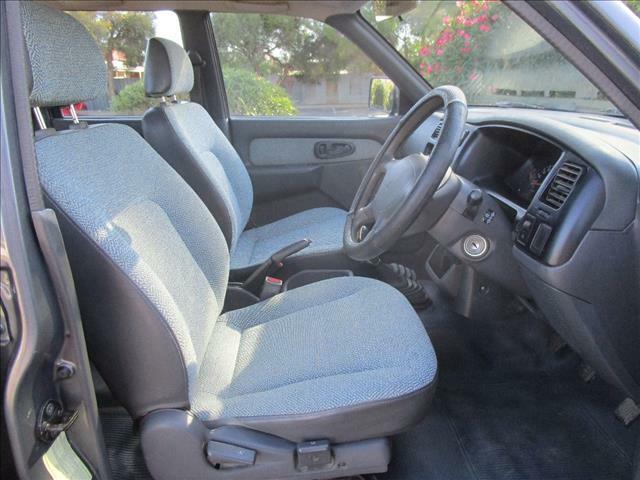 Get in touch with us today and we will help you find the perfect car for your needs!